The automatic climate control system is controlled by simply setting the desired temperature. 2. Push the TEMP button to set the desired temperature. 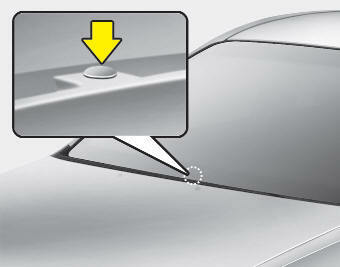 If the temperature is set to the lowest setting LO, the air conditioning system will operate continuously. 3. 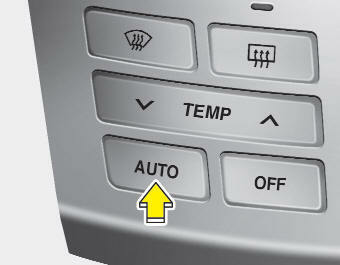 To turn the automatic operation off, press any button except temperature control button. If you press the mode selection button, air-conditioning button, defrost button, air intake control button or fan speed button, the selected function will be controlled manually while other functions operate automatically.